When planning your wedding ceremony, you have so many location options. I’ve married couples in chapels, upscale venues, parks, beaches, back yards, and living rooms. Take it from me. These tips will help you avoid problems when choosing a ceremony site. 1. Close your eyes and listen. When choosing a ceremony site, what you hear is as important as what you see. You’ll want to be able to hear your ceremony and be heard by your witnesses and guests. Some ceremony sites might look beautiful but come with a range of unexpected sounds. If possible, check out your ceremony on a similar day and time as your ceremony. For indoor venues, can you hear what’s going on in the next room? Is the heat or AC loud? One venue I officiated at had two intimate chapels on an upper floor. The one we were in had a closet that housed the building’s cooling system. My couple could barely hear each other say their I dos. This beautiful backdrop comes with the occasional passing helicopter. A prepared officiant will pause as they pass. But you’ll want to decide in advance if that noise is something you’ll want to deal with. When choosing a ceremony site, consider the acoustics. When you’re outdoors or in a large room with a high ceiling, will you need a PA system? If you’re going to be outside with more than 20 people, or inside in a large room or with a lot of guests, I recommend it. 2: Do you have all the space you’ll need? Imagine your ceremony in as much detail as you can. Is there enough room for all your guests? Are the rows of seats wide enough to accommodate everyone you want to see in the front rows? Is there enough room for your entire wedding party to stand (or sit)? This is often an issue with gazebos and small indoor ceremony spaces. When choosing a wedding site, don’t just count on photos of the site. Check it out yourself. A picturesque gazebo may look like the perfect place to say “I do” until you consider where everyone will stand. Visit the site yourself. Ask the person giving you the tour how other wedding parties have arranged themselves. Will your wedding party be standing in the grass? If you have a lot of people, is there room enough for everyone? 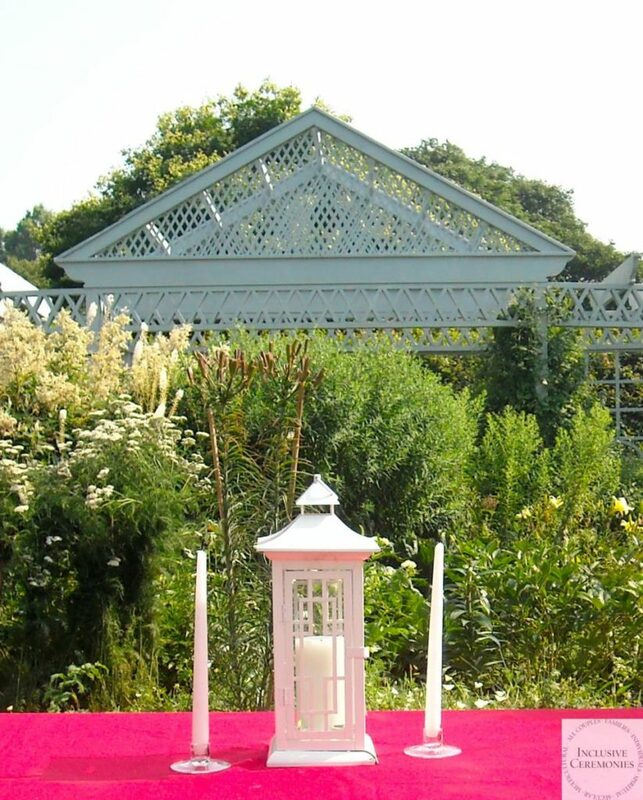 Two beautiful gazebos of similar size. On the left, plantings at the entrance leave little room for the bridal party to stand. On the right, plantings frame the scene, but don’t take up ceremony space. Instead, pavers create a stable stage for almost any size wedding party. Will you have a photographer or videographer? What about your DJ or musicians? Is there room for them to do their jobs? At one wedding, the couple stood before a huge window with a great view. Inside, all available space was wall-to-wall seating. I remember the photographers trying to be unobtrusive while shooting through the window from a ledge outside. And remember, if you’re planning on using any props during your ceremony like candles or larger elements like a chuppah or other wedding canopy, you’ll need space for that too. Finally, if your ceremony will be outdoors, ask if there’s a backup space inside in case of bad weather. Ask to see the space and check it against the tips in this guide as well. 3: Does your venue have rules about what you can do during your ceremony or how you can decorate? Whether it’s a catering hall, a public park, or the clubhouse at your aunt’s condo, make sure to ask if the venue has any rules that might impact your ceremony plans. It’s good to have a clear vision of your ceremony before choosing a ceremony site, because you may find that some sites don’t allow everything you have in mind. Outdoor venues may prohibit open flame, like unity candles, when there’s high risk of wildfire. If that happens, a professional officiant can provide you with alternative options. 4: Is there enough light and power? You’ll need enough light for people to move around before, during, and after your ceremony. If you’re ceremony is outside in the early morning or late afternoon, check when sunrise or sunset is on your ceremony date. Then ask if there will be enough lights on site to see by. During the ceremony, you’ll need enough light for your officiant and readers, and for you, if you’re reading your vows. So, keep that in mind as well. 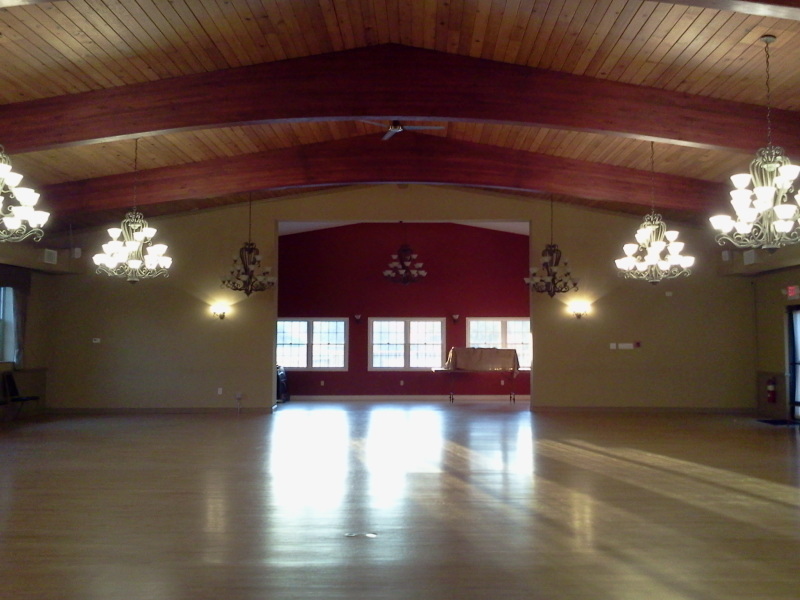 For indoor ceremonies, ask the venue to show you what the lighting will be like before and during your ceremony. When you visit venues, ask to see how the lights will be set for your ceremony. In addition to light, you may need power for your DJ or musicians. For outside ceremonies, ask if there are power outlets available outside, and how close are they to where the ceremony will be. Give your DJ/musicians a heads up if there aren’t any, or if they’re far away. For inside ceremonies, you can usually just ask where the DJ or musicians are usually positioned for ceremonies and if there’s power available for them. 5: Will you have privacy for your ceremony? If your ceremony site is at a catering hall or restaurant, ask if there will be other events on site the day of your ceremony? If so, ask how many and will they be happening at the same time? Having multiple events at the same time can lead to confused guests going to the wrong room, competing music, or having to wait to take photos at your venue’s special spot. 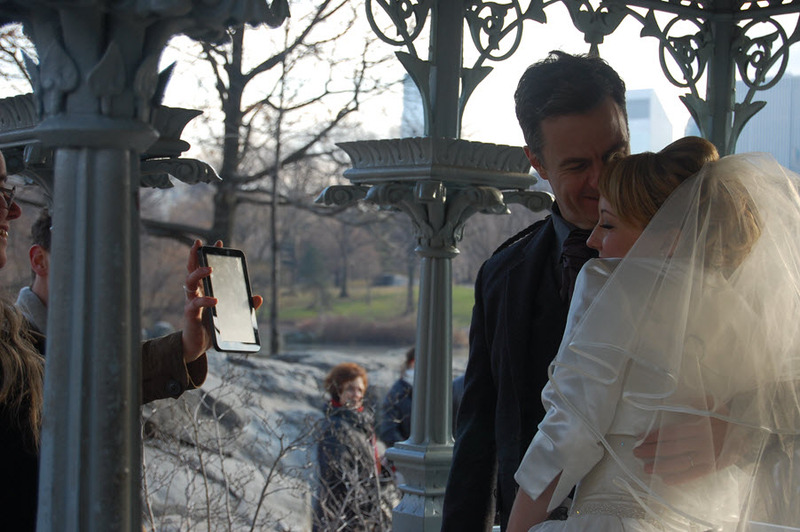 This lovely Central Park wedding was enjoyed by passers-by. 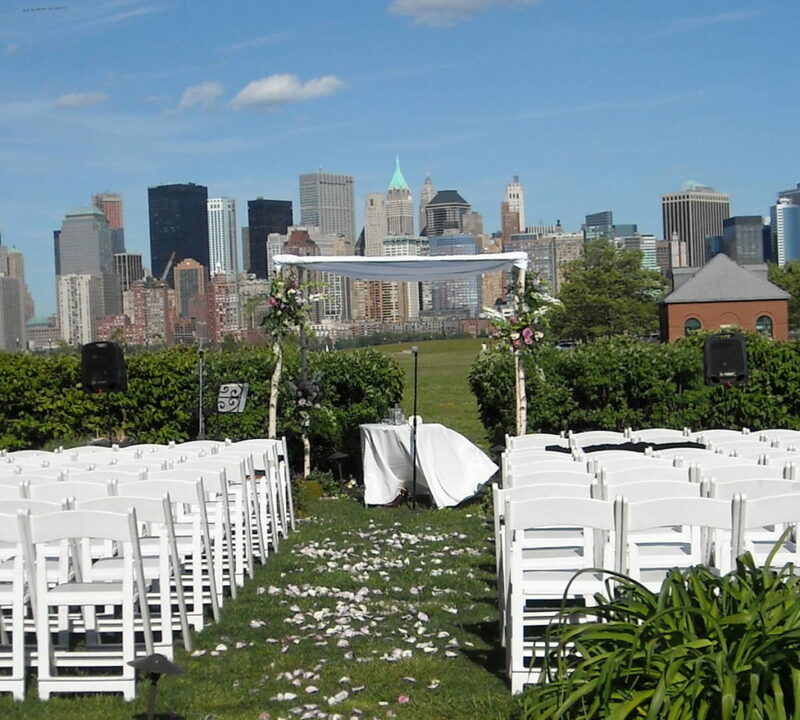 If your ceremony is in a public park or other location, do you need a permit to secure the space? What does that permit provide? Is the space reserved for your ceremony? For how long? Does that include time for setup and cleanup? What should you do if other park-goers are in your space? Will park staff bet available to ask them to leave? I highly encourage you to engage your wedding officiant as early in your wedding planning as possible. 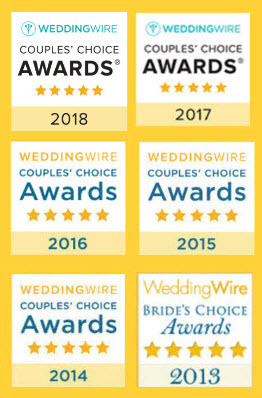 An experienced professional will have seen enough to know what questions you should ask when choosing a ceremony site and may even be able to give you the inside scoop at the venues you’re considering. 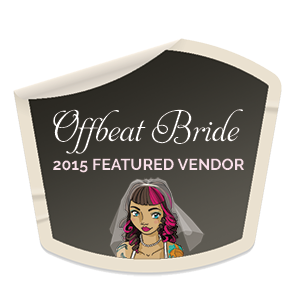 Not sure what kind of officiant you want or need? 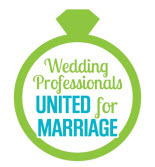 Check out my free guide to choosing the right officiant for your wedding. Or, just contact me! I’d be happy to help you have an amazing ceremony.